Yesterday, April 10, the world was shown the first ever photograph of a black hole. 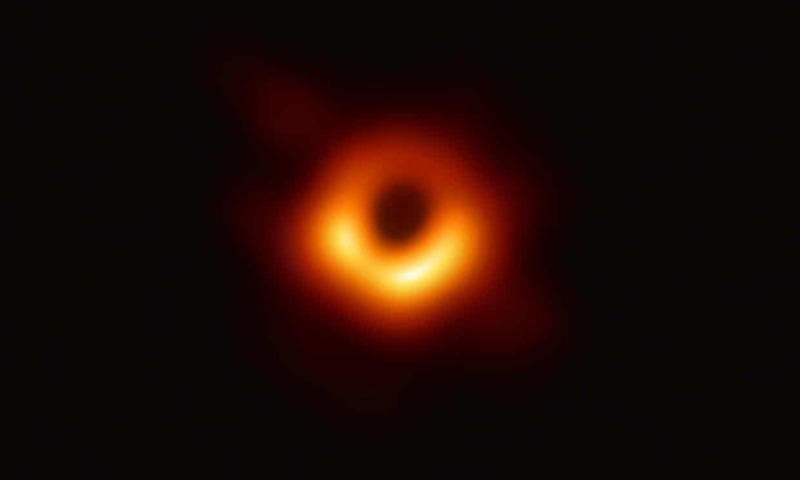 The image was captured by a global network of scientists – the Event Horizon Telescope (EHT) team – who described the picture as a major breakthrough in our understanding of the universe. 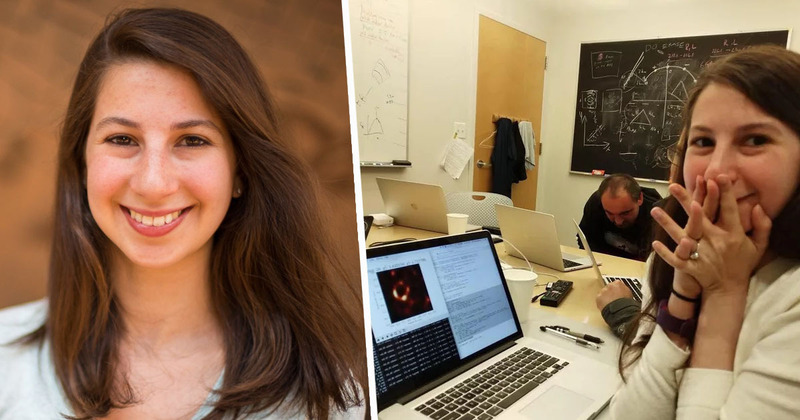 A key member of the EHT team, Katie Bouman from Harvard University, had spent years gathering the data that would eventually become the image of the black hole. Katie and her team had to create algorithms that would be able to process that astronomical data – which made up half a tonne of hard drives – that could gather the information into one, comprehensible picture. Bouman joined the EHT team six years ago, without knowing a thing about black holes. Her expertise was in computer science and electrical engineering rather than astrophysics, but her passions was ‘coming up with ways to see or measure things that are invisible’, so she was a good fit for the team. Katie not only developed the algorithms that would lead to the production of the image but, she believes, brought a new way of thinking to the team too. What I did was brought the culture of testing ourselves. Katie, working alongside teams of physicists, mathematicians, and countless scientists, stressed the importance of running tests on synthetic data, to make sure human bias was kept out of the equations. Traditionally the way you make images in radio astronomy is you actually have a human there who is kind of guiding the imaging methods in the direction they think they should go. And for data like this, that is so sparse, so noisy, where it’s so hard to try to find an image, that was a dangerous game to play. Katie focussed on making sure the team captured exactly what was at the centre of the M87 Galaxy, rather than just what the team were hoping to find. But, thankfully, the tests worked, and what came out was the image we have today. Even though we had worked on this for years, I don’t think any of us expected we would get a ring that easily. We just expected a blob. While Katie is the first to point out that the image was a team effort, she was in the minority, as studies have suggested only around 30 per cent of the world’s researchers are women, though Katie doesn’t dwell on this too much. But I do sometimes think about it. How do we get more women involved?. One key is showing that when you go into fields like computer science and engineering, it’s not just sitting in a lab putting together a circuit or typing on your computer. For example, Katie was sent to Mexico two years ago to work on the telescopes that were collecting data from a galaxy 54 million light years away. Data that would eventually produce the world’s first ever image of a black hole.